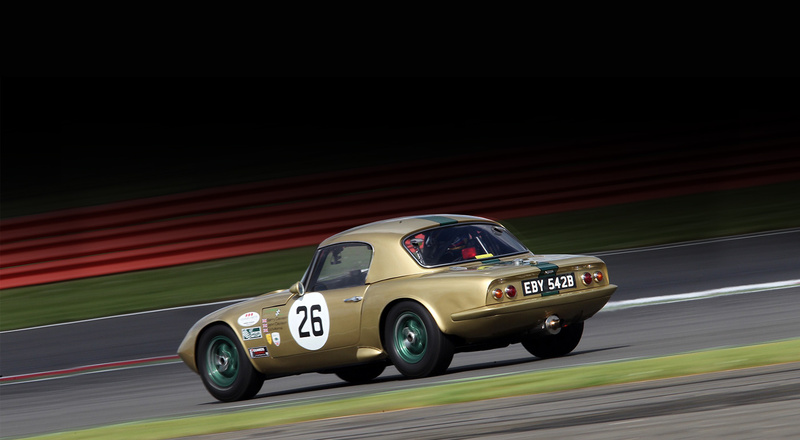 With years of technical experience restoring and preparing Lotus Elans for race Tony Thompson Racing provides everything from parts to full car race preparation. 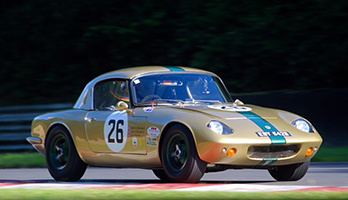 We deal with every winning Elan, worldwide! 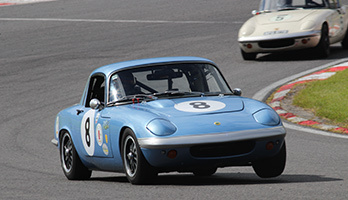 Tony Thompson Racing offers a service to provide replacement spare parts for Lotus Elan and other classic Lotus cars, either direct replacements for the original or with upgraded parts. 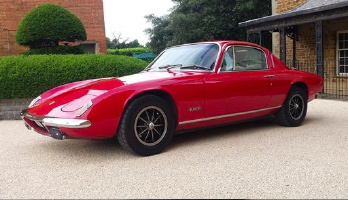 Our desire is to retain the period authenticity and look of the Lotus Elan whilst making the car reliable and pleasurable to drive on long and short distances in todays world. 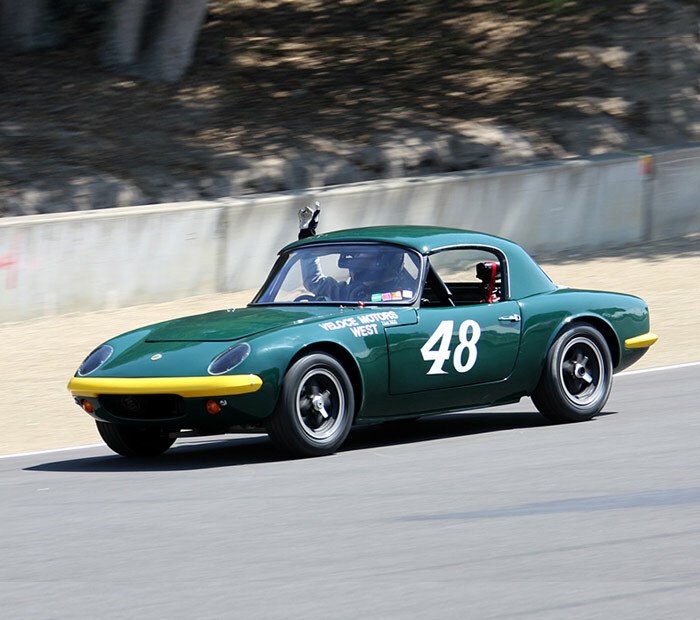 The Elan 26R referred to as ‘Comp Elan’ in the period is the model that everyone aspired to. 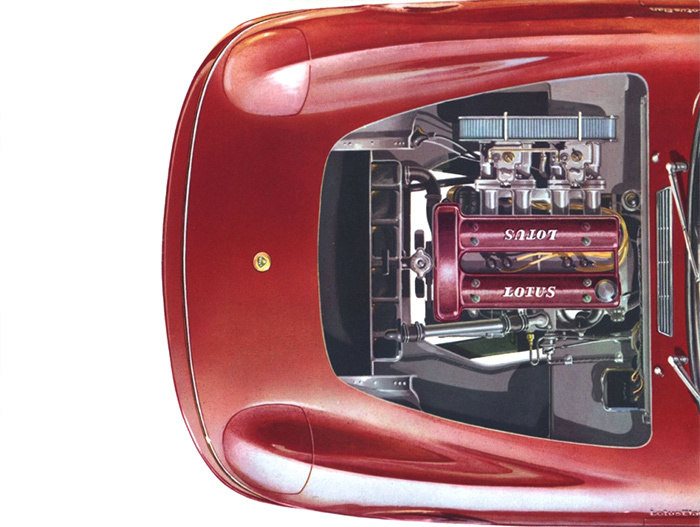 Faster and lighter and with better engines tuned by Cosworth and BRM, revised chassis, heavily modified drive line and suspension, larger front breaks, alloy cooling systems, revised body and magnesium knock-on wheels resulted in a car of even greater beauty and far superior safety, reliability and performance. I would like to thank you again for the parts that you provided for the rebuilt of the car. We had a very successfull season with only two outings but twice it translated in a class win. 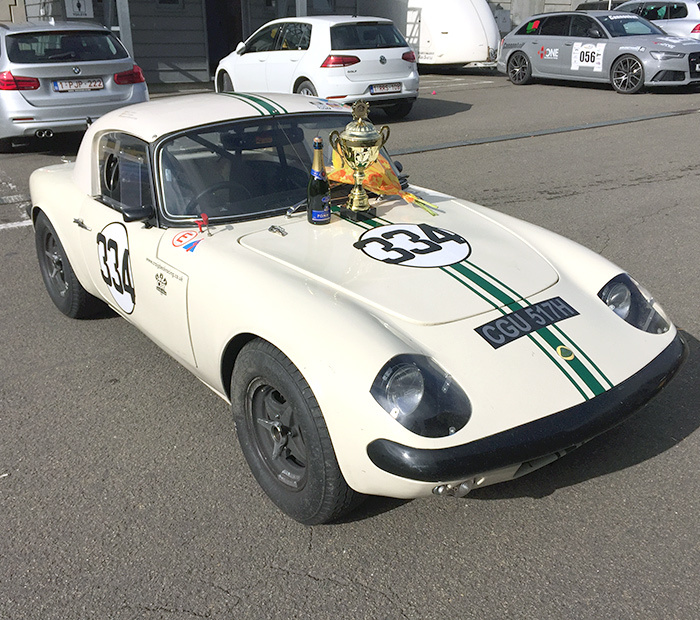 In June I ended up first in class in the Ardennes challenge race of the Summer Classic weekend at Spa. 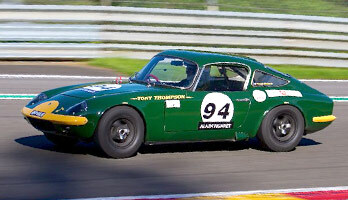 A week ago I finished first in class in the one hour Barry tribute race during the Spa six hours weekend. Starting from a 50th place I ended up as 14th overall. The car has been super reliable and very fast which is only possible due to the quality of the parts that you sell.